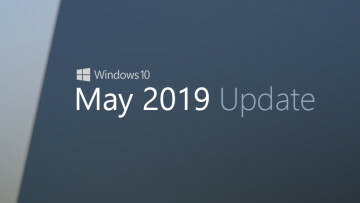 At an event in New York City today, Microsoft announced that the Windows 10 Creators Update is coming early next year. 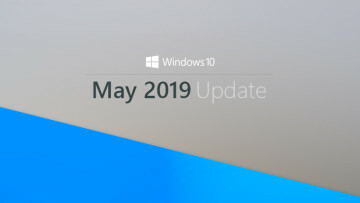 The update will include a wide range of improvements to the OS, but Microsoft also made some significant announcements on the hardware front. 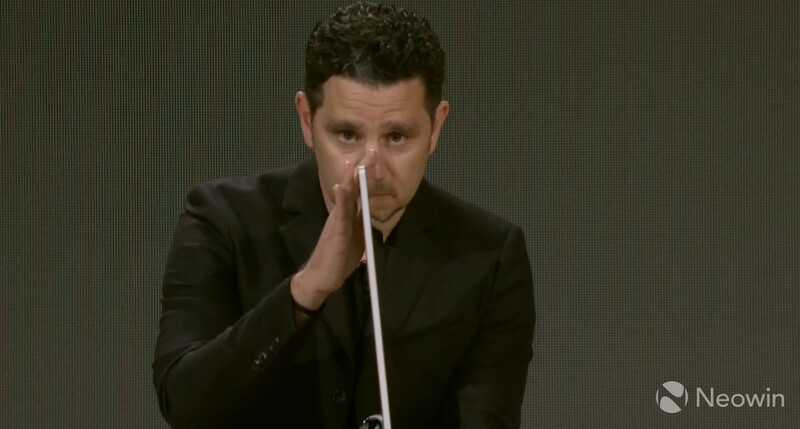 "This product brings your ideas to life," Microsoft's Panos Panay said today. 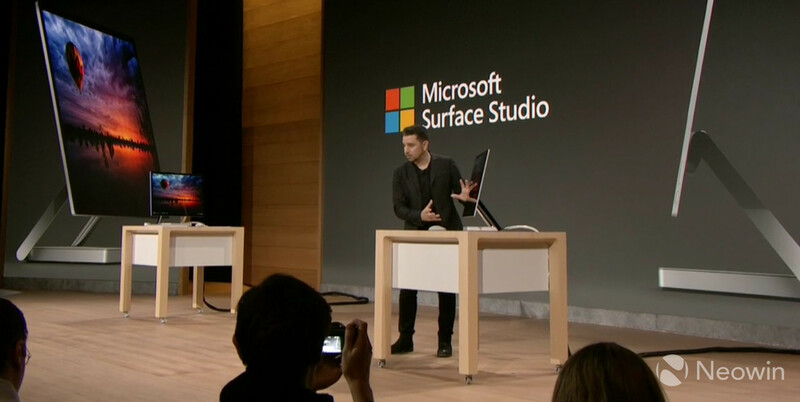 That product is the Surface Studio. Microsoft says the Surface Studio has the thinnest LCD monitor ever built, at just 12.5mm thick, and that it offers unprecedented color precision. 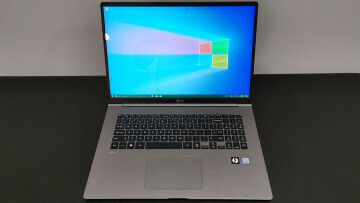 It includes the ability to switch the color gamut on the fly, which the company says makes the device ideal for designers and content creators. It also supports a 'True Scale' feature, so that what you see on screen can be shown at its precise real-life size. 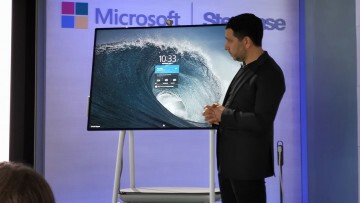 The Surface Studio includes a linear microphone array and, of course, Windows Hello support, which allows users to log in using facial recognition. But with a clear focus on creativity, Microsoft says that the Surface Studio "turns your desk into a studio". 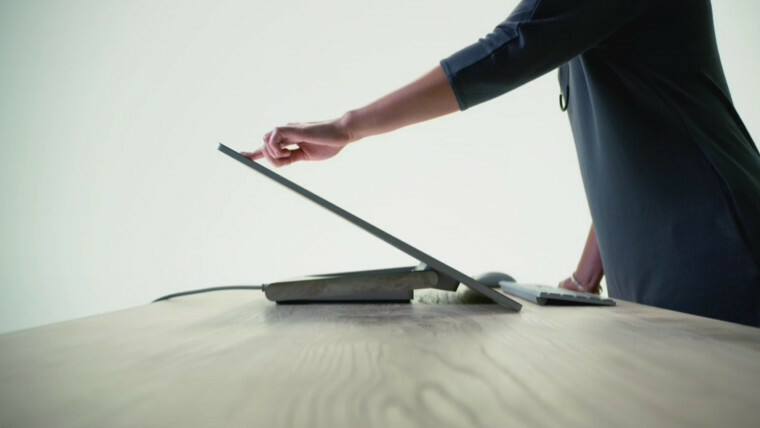 The company built a strong but extremely versatile hinge, which Panos said makes the display virtually weightless when the user wants to adjust its position. 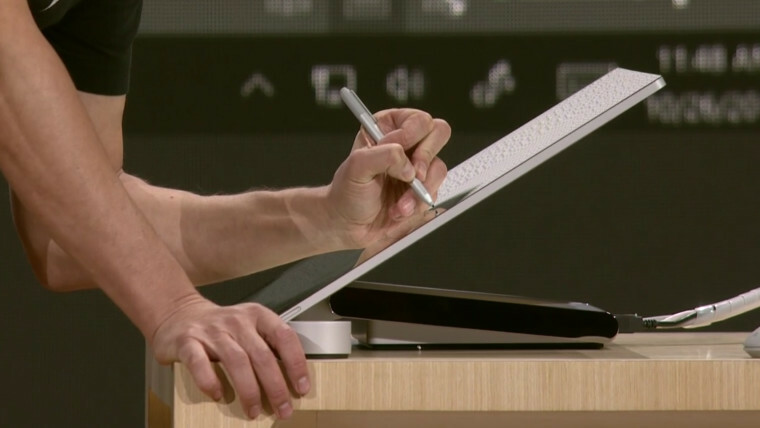 That's particularly important given that the Surface Studio includes support for the Surface Pen, so that users can easily write directly onto the display, and so that artists can draw onto the screen. But perhaps the most exciting element - and a key differentiator of the product - is the Surface Dial, "a new tool for the creative process". Push down on the Dial on your desk and a contextual radial menu pops up on the display. Rotate the dial for context-sensitive interactions, such as quickly scrolling through pages. 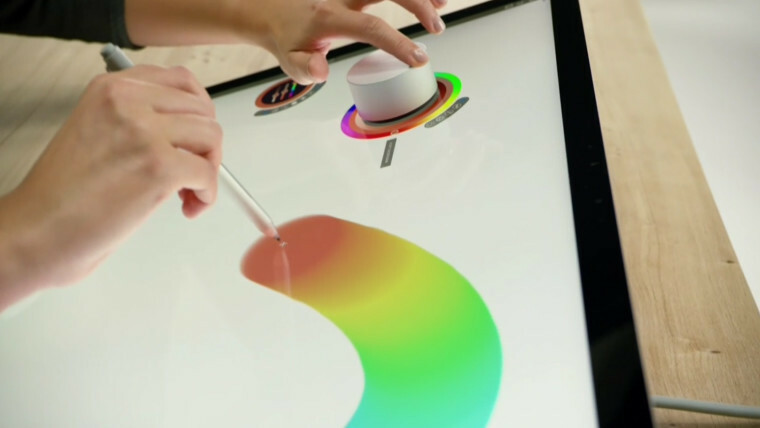 Even more intriguing, however, is that the Surface Dial can be used as an interaction device on the display itself. The Surface Studio will be released on December 15, but Microsoft says that it will only be available "in limited quantities" this holiday". Those who pre-order the Surface Studio will get the Dial free.